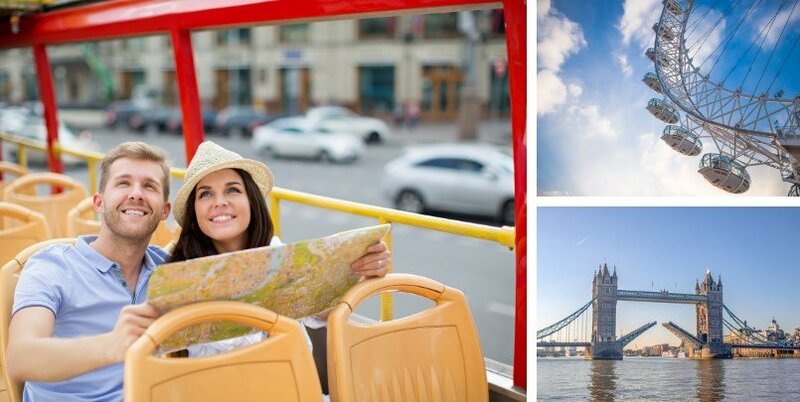 The top sights to see in London with kids without which your trip just wouldn’t be complete! Whether it’s watching the guards march at Buckingham Palace, admiring the phenomenal views of the city skyline from above the clouds or exploring one of the medieval castles and fortresses, there’s no shortage of things to keep the kids happy and occupied! 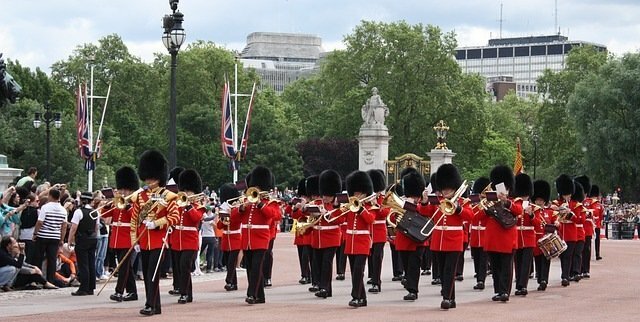 The first sight to see with kids on any trip to London should be Buckingham Palace where the Changing of the Guard Ceremony takes place every day at 11am. Kids of all ages (and adults!) love watching the pomp and ceremony, with live music, a marching band, and soldiers dressed in red tunics with bearskin hats. You should aim to arrive about 30 minutes early to find a good spot to view the show. You’re really spoilt for choice when it comes to amazing viewpoints in London. The London Eye is the most popular kid-friendly way to see London from high-up above and has come to symbolize the city. (It’s a bit like visiting the Eiffel Tower in Paris or the Empire State in New York.) But there are other worthy ways to see the city from amongst the clouds. 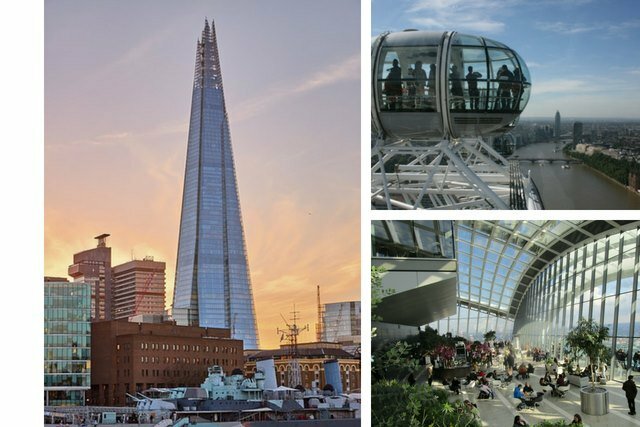 You could take the kids to the top of the Shard, the tallest building in the UK, or head to the Sky Garden (free entrance!) for amazing views of the city. 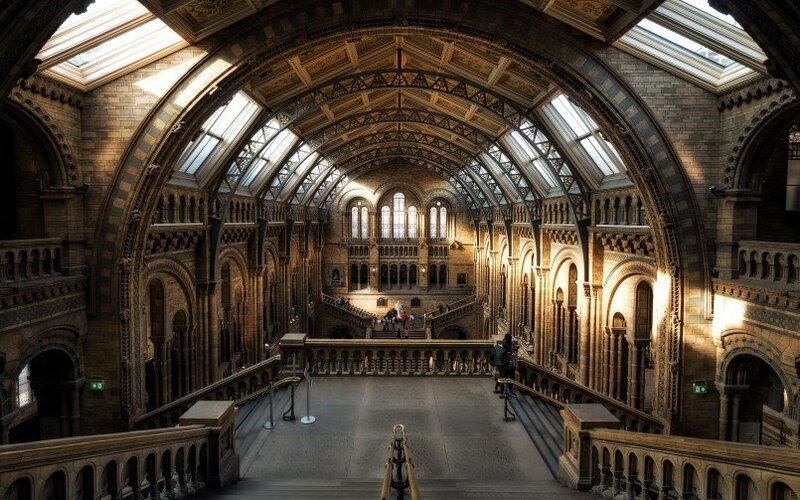 These places are open until late, so they’re also a great way to spend an evening with kids in London. Probably the world’s most famous bridge, and a great place to take children. 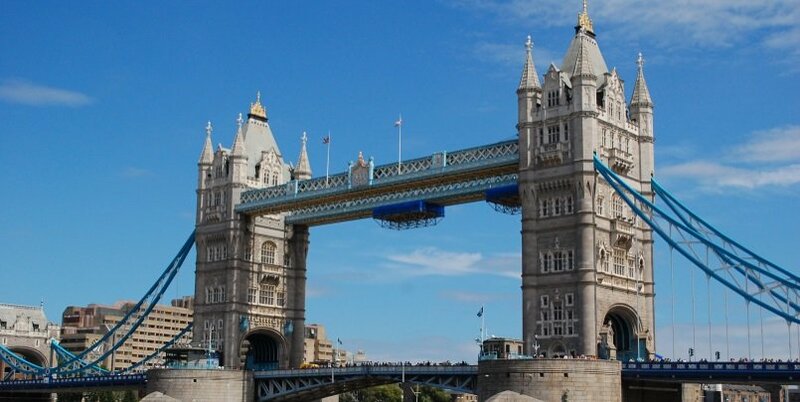 The middle of the bridge actually opens up to allow large ships to sail down the River Thames. Kids love the Exhibition, where you can walk the length of the bridge along the walkways and at one point can even look down and see the River below. The exhibit also includes animated videos, and a Victoria Engine Room. Suitable for ages 4+, but be wary of taking kids on the walkways if they are afraid of heights. A medieval fortress with a gruesome past as the site of some infamous executions. 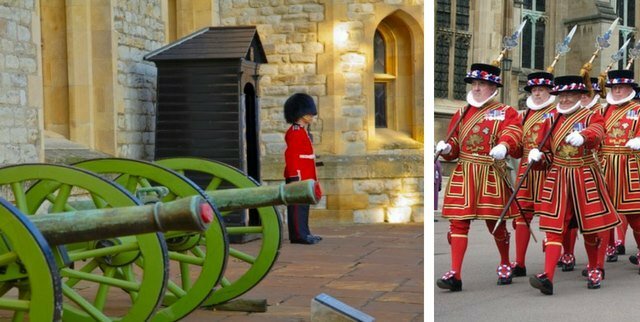 Kids love exploring the castle, and just a few highlights include the Royal Beefeater Guards tour, an interactive armoury exhibit, the Crown Jewels and over 1,000 years of British history. HMS Belfast is located just a short walk from Tower of London, where it’s permanently moored on the other side of the river. The battleship was used in WWII, including during D-Day and other important battles. Today, adults and kids can climb onboard and explore its 9 decks including the gunships and engine room! 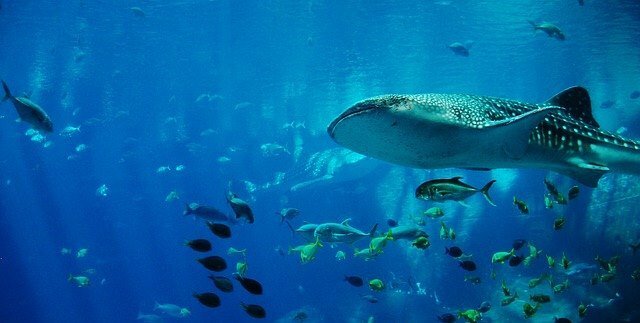 This enormous aquarium is home to thousands of rare sea creatures including penguins, sharks and seahorses. All the exhibits are child-friendly and there are loads of special themed rooms like the Penguin Point, Rockpool zone and rainforest adventure. There are also special talks and feeding times that take place throughout the day. Online 20% discount price (with priority access): Adults from £20, Kids (3-15) from £16, Under 3 is free – make sure to book in advance! Located right next to the Sealife Aquarium, the London Dungeon takes you back in time to some of the most gruesome chapters of the Capital’s history. Led by a cast of brilliant actors, explore some of the most most-chilling episodes in London’s history including the stories of Jack-the-Ripper, Sweeney Todd, Guy Fawkes Gunpowder Plot and more! Suitable for ages 9+, especially for those who like a thrill! Online 30% discount price: Adult (16+) £21, Child (3-15) £16 – make sure to book in advance! The oldest scientific zoo in the world, with over 20,000 animals! 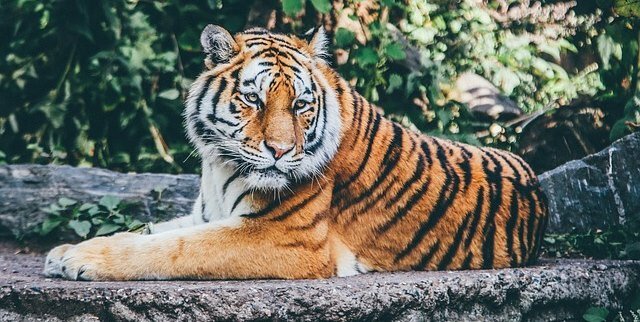 Kids absolutely love seeing the wildlife with some great exhibits like the Tiger Territory, Penguin Beach, Gorilla Kingdom and Land of the Lions. There are also special talks and daily activities like the meerkat “snack time” and animal “story time”. Get up close to the stars at one of the most popular attractions in town. See Prince Harry and Meghan Markle, the Queen and other royals, along with famous stars and celebrities from the world of sport, film and more! Madame Tussaud’s London has the ultimate waxwork collection with an incredible 14 interactive zones. Opening Times: Open every day from 9:00 to 16:00, and hours are extended at certain times during the year. 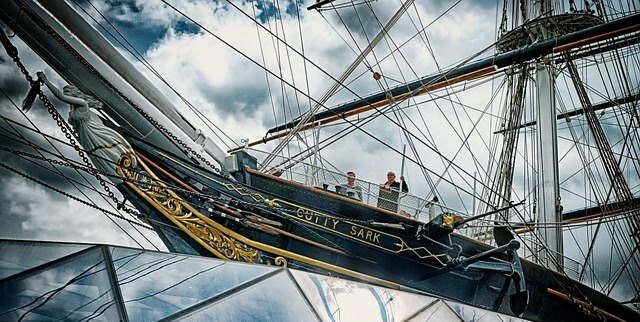 One of the most famous ships in the world, Cutty Sark was once the fastest tea clipper of its time. Kids can climb aboard and explore the upper and lower deck and there are excellent interactive displays onboard that bring the ship alive. 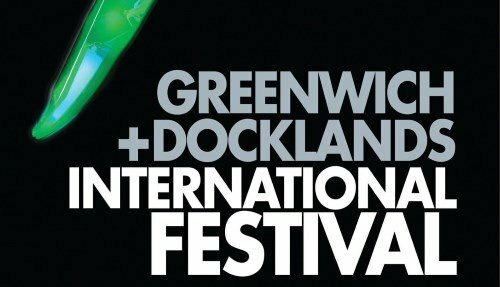 This is a great place to visit as part of a day trip to Greenwich.